In this Sept. 19, 2017 file photo, Les Moonves, chairman and CEO of CBS Corporation, is seen in Los Angeles. 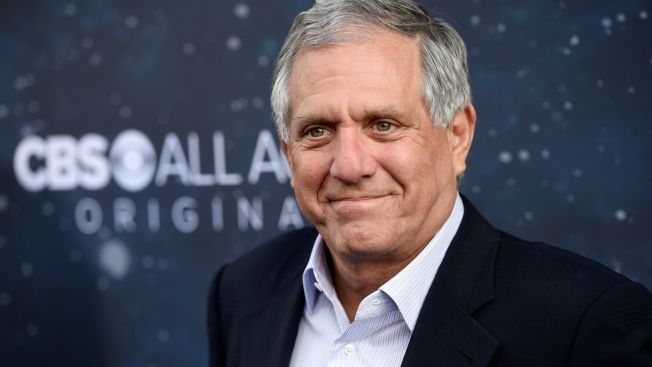 Six additional women accused CBS Corporation's CEO Leslie Moonves on the record of sexual harassment or assault, bringing the total number of accusers to 12, and dozens more claim company tolerated sexual misconduct, The New Yorker reported on Sunday. The allegations detailed in the article allegedly took place between the 1980s and early 2000s, according to the magazine, which originally published the allegations of sexual misconduct last month. Many of the women told The New Yorker that Moonves retaliated against them if they rejected his advances, NBC News reported, but Moonves denied all the allegations and said they were intended to undermine his career.